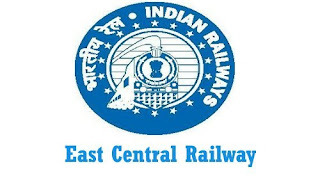 East Central Railway, Bihar Recruitment Notification 2018.East Central Railway, Bihar inviting applications for the positions of Gateman.Interested and Eligible candidates can apply for the positions. Applicants those who have passed matriculation/ SSC from a recognized board can apply. Maximum age for a contender to apply is 64 years as on 01st January 2018. Through medical examination and on basis of military service candidates will be recruited. 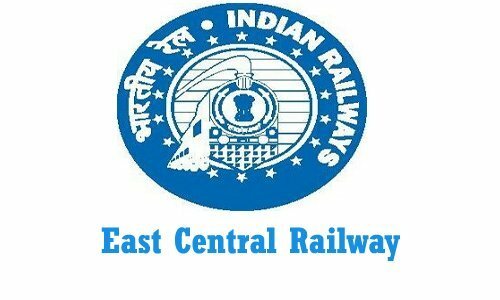 Through online mode from 18th August 2018 to 26th August , 05th September & 15th September 2018 candidates can apply for East Central Railway recruitment. https://recruitmentweb.org/Registration.aspx is the link for applicants to apply. Can download application form and send to Railway Recruitment Cell, East Central Rail, Polson Complex, Digha Ghat, Patna-800011.